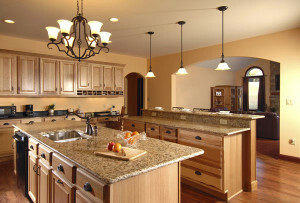 Remodeling is s great way to save and still enjoy the new look of your existing home. Most any solid structure can be remodeled to make your home look new for less cost and still have the old style or a completely new look. D. Yoder Construction can take care of all your home remodeling needs.